The all-new Cadillac XT4 is now available at Faulkner Cadillac Trevose. It is a compact crossover, but its brand-new engine definitely brings the power. The XT4 is ready for any adventure. This new Cadillac SUV does not skimp on features just because it is small. From tech to comfort and convenience, this model has everything you might want. For a comprehensive list of all the features and trims, please visit our Cadillac XT4 model page and visit our Trevose dealership for a test drive. 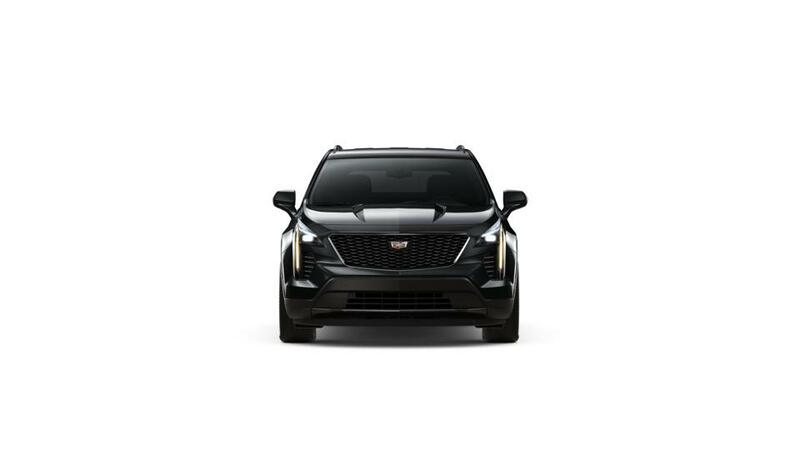 We have attractive lease and finance options on this latest crossover so please contact us at (866) 722-7910 or visit us to learn more about all our Cadillac specials.